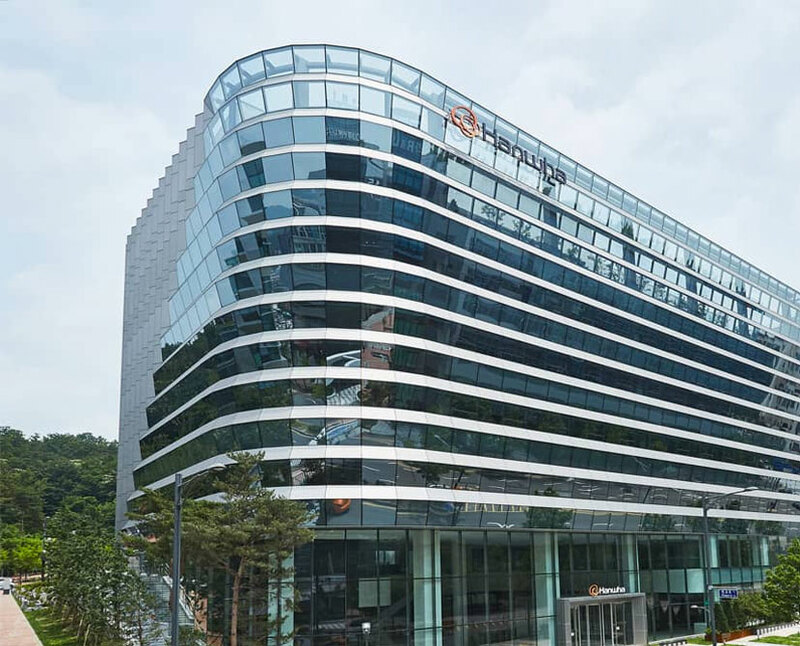 Founded in 1952, Hanwha Group is one of the top 10 conglomerates in Korea and top 500 in the world with six divisions: Manufacturing & Construction, Finance, Leisure & Lifestyle, Aerospace & Mechatronics, Chemicals & Materials, Solar Energy. Currently, Hanwha Group has diversified its business portfolio with 61 affiliates in South Korea alone and 325 networks around the world . In Vietnam, Hanwha has invested nearly USD1 billion in key projects and leading companies such as: Solar power plant in Long An province (USD 100 million), factory manufacturing security equipment in Que Vo Industrial Park - Bac Ninh (USD 100 million), the first and only engine parts factory in Hoa Lac Hi-Tech Park- Hanoi ( USD 200 million) and invested nearly USD 400 million in Vingroup through the acquisition of 84 million shares of the group in August 2018. Established in 1946, Hanwha Life Insurance (the former name called Korea Life Insurance) is the oldest life insurance company in Korea. The company has grown to be the country’s leading life insurer with total assets of USD84 billion Dollar and received an AAA solvency rating from prominent rating agencies. Established and operating under license No. 51GP / KDBH issued June 12, 2008, with a chartered capital of VND4.891 billion ($ 233 million) and one of three life insurers who have the strongest financial status in Vietnam. Hanwha Life Vietnam has officially introduced its products to customers since April 1, 2009. The company has nearly 250 employees and more than 40,000 financial advisors operating in more than 120 customer service locations across the country. Up to Aug, 2018, the company has been trusted by nearly 500,000 customers and entrusted with the responsibility of protecting themselves and their families. Through life insurance products, Hanwha Life Vietnam will help the Vietnamese people plan their future and make their dreams come true. Officially established Rep office in Hanoi. Officially launched in Vietnam with 3 branch offices at HCMC, Central and Hanoi. Honored to receive the Golden Dragon Award for five consecutive years and the Corporate Social Responsibility Award presented by the Embassy of Korea in Vietnam. 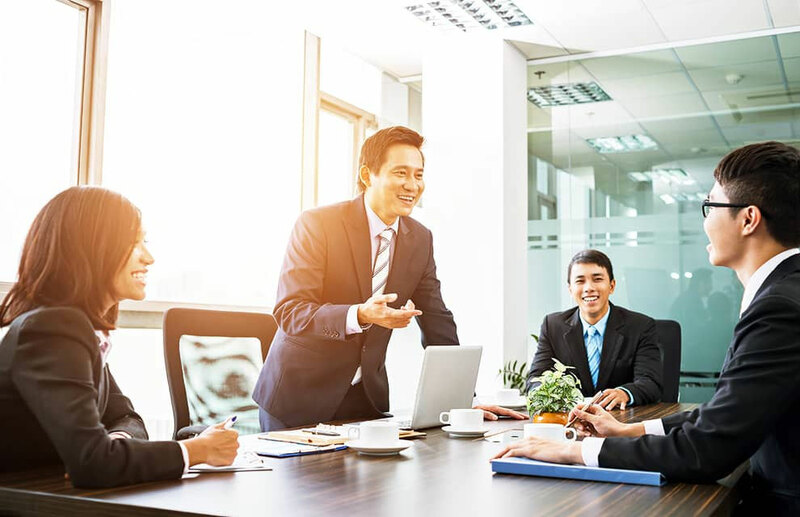 Overcame the VND 1,000 billion in total premium income, officially reached break-even point, developed strongly with customer service network to 80 points nationwide. Total number of customer service points of Hanwha Life Vietnam more than 100 offices nationwide. Honored to receive Vietnam's Top 10 Sustainable Businesses Award. Increased capital to nearly 4,900 billion VND (~233 million USD). Awarded a Certificate of Merit to Hanwha for its contributions to the social welfare activities. Launched an e-submission system, enabling agents to apply for insurance online. 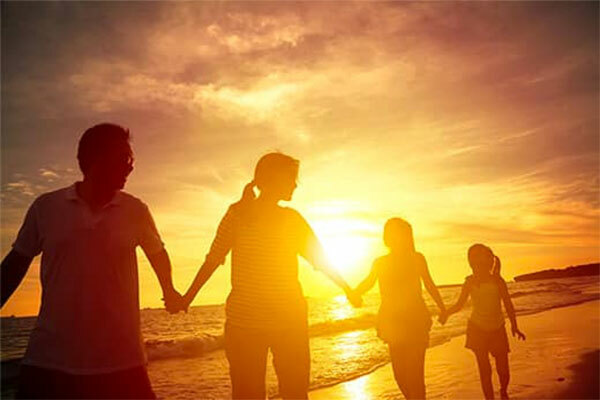 "Through life insurance, Hanwha Life will accompany the Vietnamese people to plan their future and make dreams come true"
First of all, on behalf of the Board of Directors of Hanwha Life Vietnam, I wish you and your family peace, health, happiness and sincere thanks to you have trusted Hanwha Life Vietnam so far. As a member of the Hanwha Group, Hanwha Life is the oldest life insurance company in the Korean market. 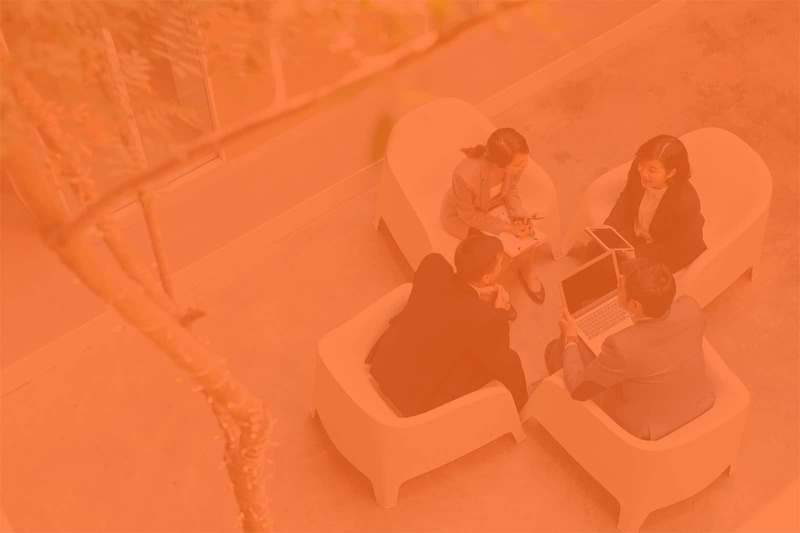 Established in Vietnam since 2009, Hanwha Life has more than 40,000 financial advisors operating in more than 100 customer service centers nationwide. So far, Hanwha Life Vietnam has been trusted by nearly 500,000 customers for protecting themselves and their families. • Provide customers with good and reputable products and services. • Provide financial advisors with training programs to build a truly professional financial consultancy team. • Always fulfill the responsibility of the business to the community through long-term social activities. I firmly believe that, with all the efforts of all employees and financial consultants, Hanwha Life will grow stronger to meet the trust of you. Once again, I would like to thank the support of customers in the past years.